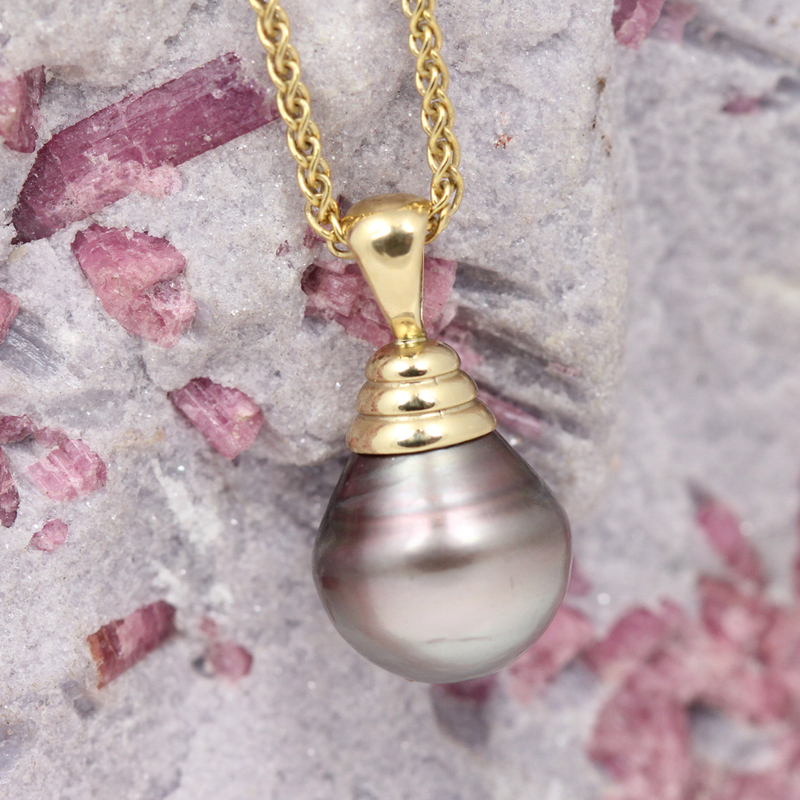 The graceful swirling form is anchored by a brilliant faceted stone. 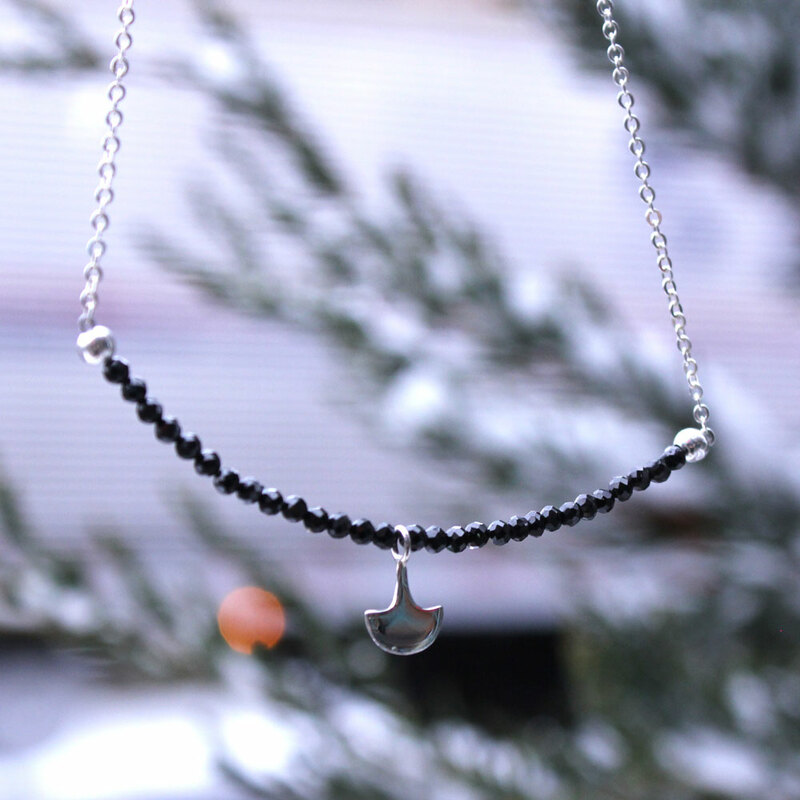 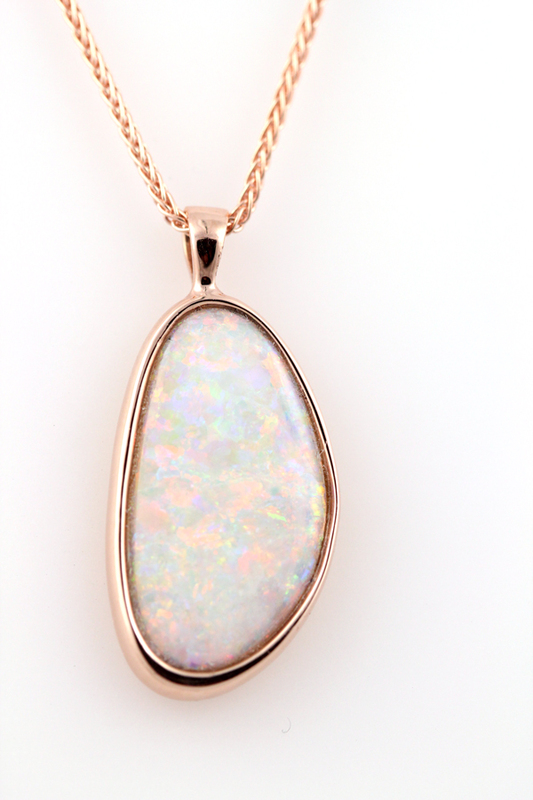 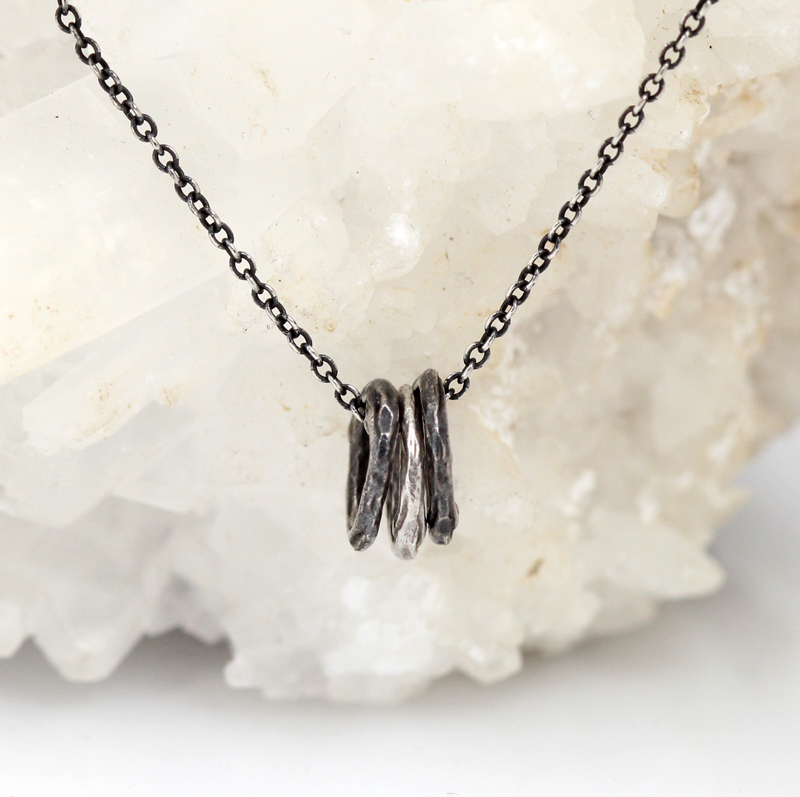 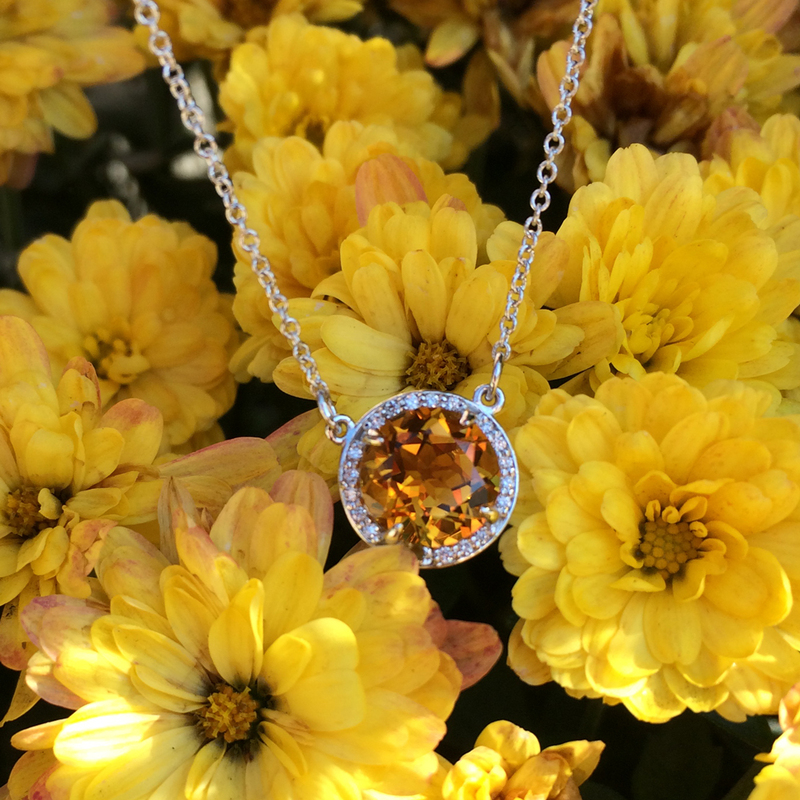 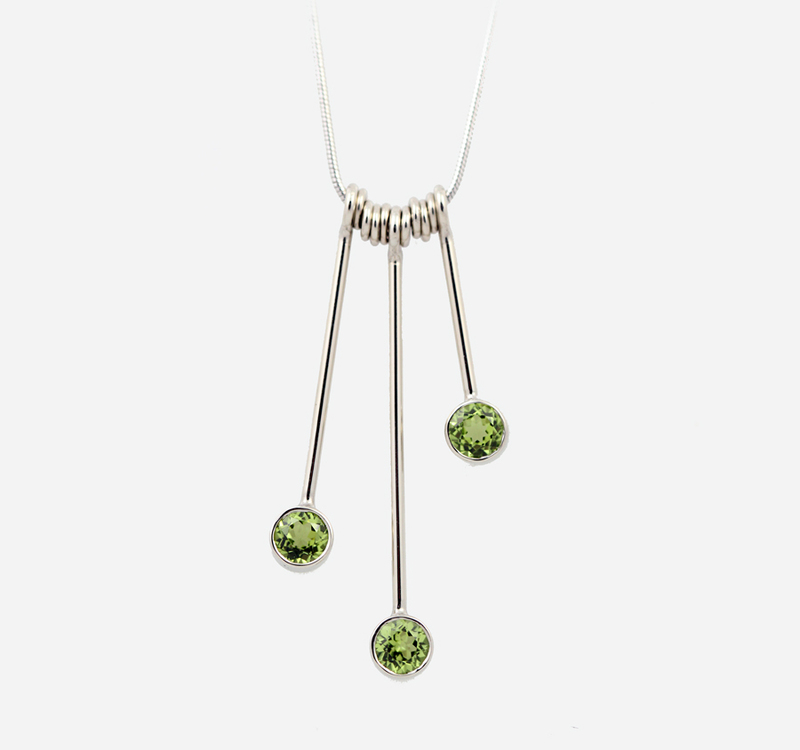 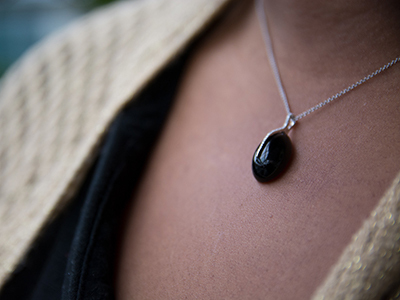 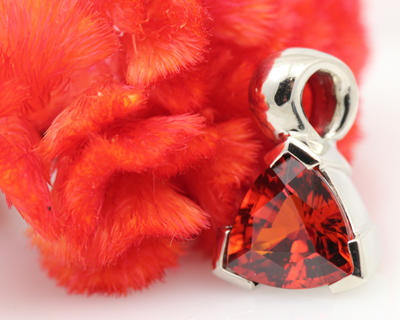 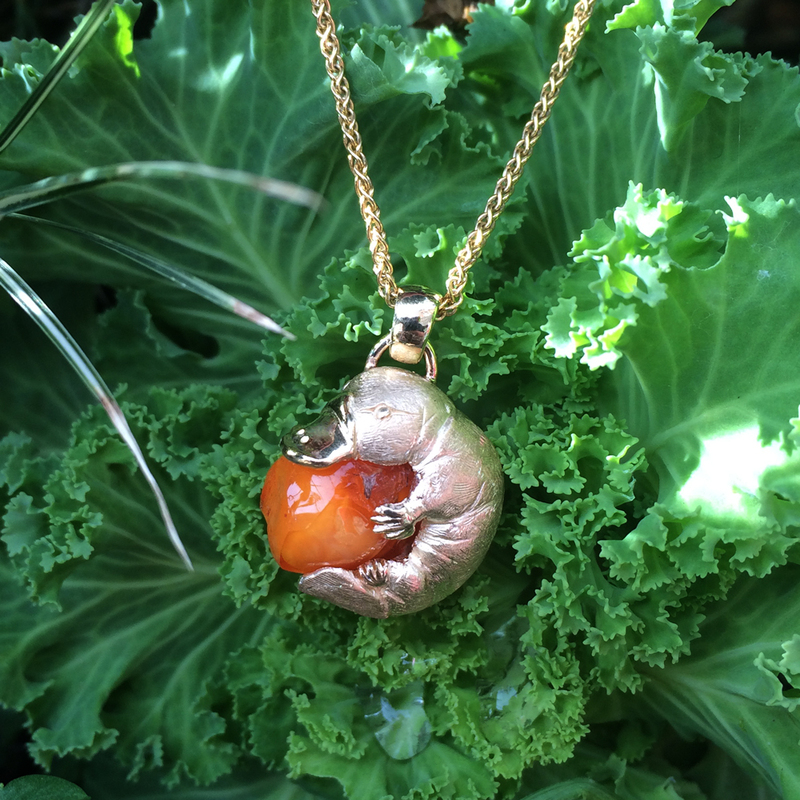 It’s an elegant pendant with a lively feel. 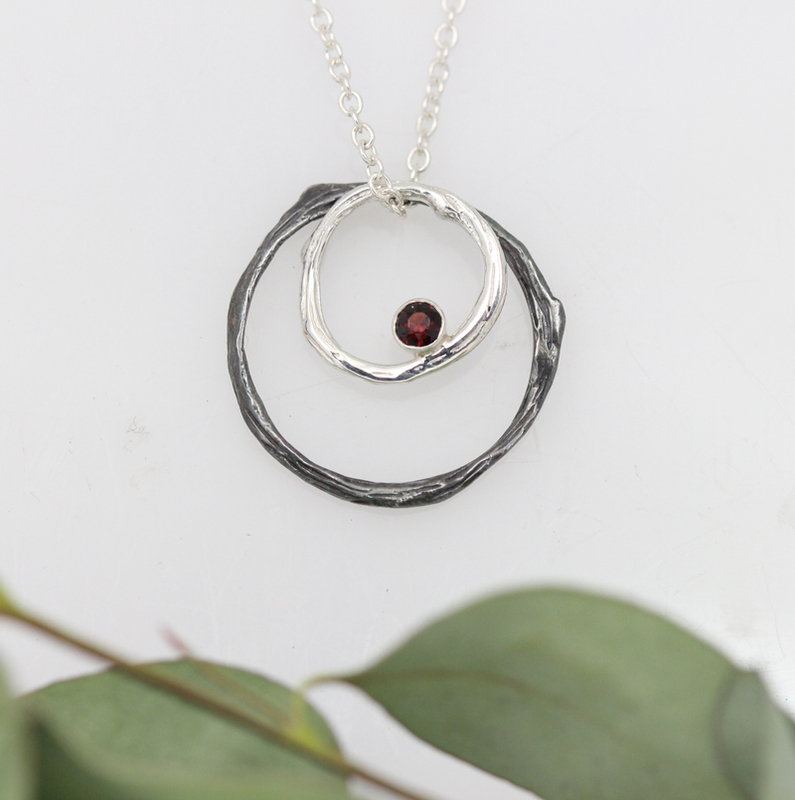 This pendant is by Ed Levin in silver with garnet.